In today's foreign exchange market, there are many trading strategies, techniques and tactics for players, but they are all characterized by division: market strategies are divided into two main groups. The first group includes those strategies that do not need to move the position to the next day, the second is characterized by long intervals of operations. 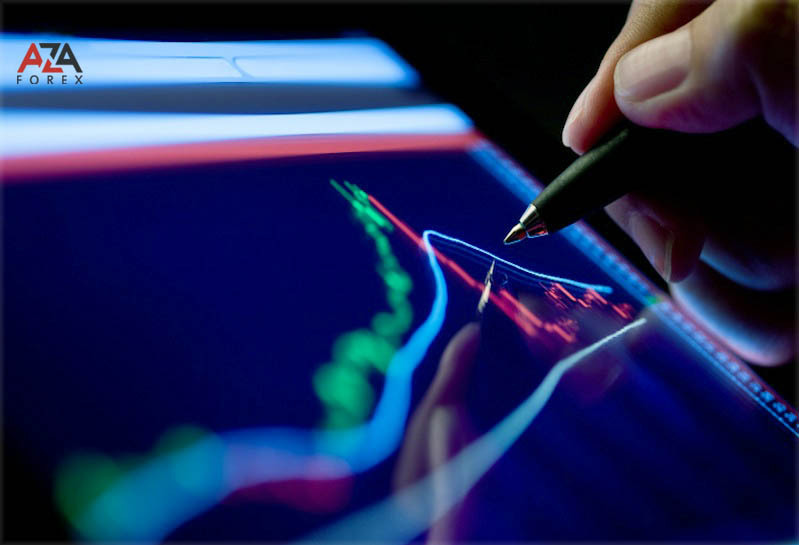 Trading within a day - intraday forex trading involves the possibility of a good earning. In this case, the initial investment is minimized. This trade option is very popular among the players and traders of the foreign exchange market: many currency market legends have been able to earn large and impressive amounts using intraday trading. Intraday trading is a fairly common option for trading on the international currency market, and most beginners prefer to trade within one day, they are attracted by relative simplicity. 1) there is no need to pay for the transfer of the position (the next day), the swap is absent and there is no need to pay the broker. Intraday trading suggests that the deal (within one day) will close, and this is beneficial for the trader, as it saves him from the difference in loan rates, relative to the currencies. 2) the ability to keep the current position of the position under control, the player controls the transaction throughout the entire interval of its existence (the trader does not leave the terminal, and thus does not lose control. Choosing a long-term trade, the player in any circumstances, will leave the terminal, moving away for any reason. 3) the presence of an impressive leverage. 4) intraday trading gives a chance to go against the trend and trade on pullbacks. This is though a risky way of trading, but it gives an opportunity to earn. Having a well-coordinated strategy, you can get the desired and guaranteed earnings. The difficulty in determining the trend is that only one trend direction can be fixed, and then in the long-term mode. Other fluctuations in the price (exchange rate) are considered simple kickbacks. 4) the trader spends a lot of valuable time in the process of closing or opening orders. As consequences, it is overloaded, which affects negatively on his well-being and working condition. So, of course, intraday trading takes place. This is an ideal springboard for training and gaining experience, training skills, gaining knowledge. Try is definitely worth it. In addition, interesting forex trading strategies become available to the player: on news, on price channels and breakdown. On the search for optimal entry points, analysis and forecasting, due to the short-term nature, the trader spends a small amount of time. We wish you successful and effective intraday trading!